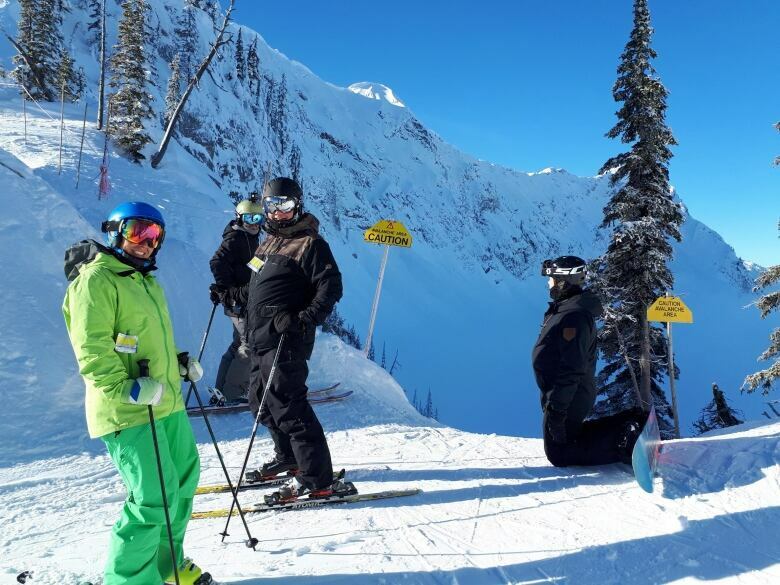 The Canadian Ski Council wants to set a record for delivering the most ski and snowboard lessons ever, and to do that, participating ski stations are offering lessons, lift tickets and equipment rental for just $25. 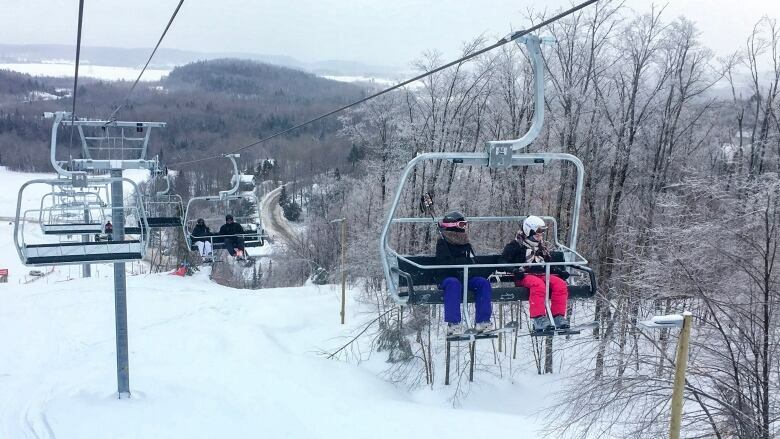 Despite the wild weather we had this week, conditions are pretty good at ski hills across the province. Which is convenient, because National Ski and Snowboard Day is being celebrated this weekend, and dozens of ski areas across the province are participating in an event on Sunday that aims to get people on the slopes. The Canadian Ski Council wants to set a record for delivering the most ski and snowboard lessons ever, and to do that, some ski stations are offering lessons, lift tickets and equipment rental for just $25. 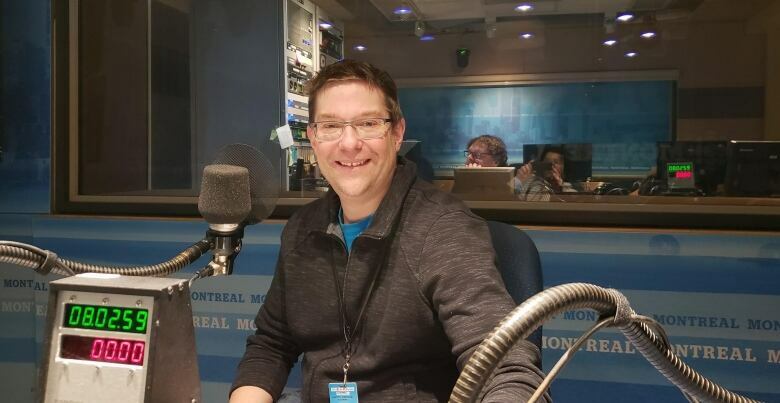 Ski columnist Kevin Gasior spoke with CBC's All In a Weekend about what's happening on the slopes. SK: Why does the Canadian Ski Council want to hold the most ski and snowboard lessons ever? KG: It's an effort to get new skiers into the sport, and for experienced skiers to get out and take advantage of winter. Over 80 ski areas across Canada are participating, 45 of which are right here in Quebec. It's not too late to register. For $25, you can get a lesson, a ski rental and a lift ticket at the 45 participating areas. It's really a great deal. There's this sort of myth that skiing is super expensive. When you hit the larger destination resorts across Western Canada and Europe, the price can go up. A one-day lift ticket can run you anywhere from $100 to $200 at the major ski resorts, but locally, you can get out and ski for $25 with a lesson to get initiated in the sport. If you go to maneige.ski, you can still register. If the registration is closed, call up the ski areas directly and see if they can make room. There's some additional incentives for the ski area that delivers the best overall experience. They can win $5,000 to develop future learn-to-ski programs. They'll be putting in all kinds of incentives for people so it's just a really fun day out on on the slopes. SK: You're actually just back from skiing with a group in Fernie, B.C. What's the Quebec connection with the Rockies ski resorts? KG: The resorts out West (Kicking Horse, Fernie and Kimberley) also own Stoneham and Mont-Sainte-Anne right here in Quebec. Skiers here get a pretty good deal — if you have a season pass here in Quebec, at Mont-Sainte-Anne or Stoneham, you can add on, for $99, three days of skiing at each of their western resorts and make a trip out there. Gasior and a group of skiers just returned from Fernie, B.C. SK: What's the dynamic of skiing in a group with people you've never met before if you go on an organized ski trip as an adult? KG: There's been this push by the industry to encourage people to book direct and not ski in groups. Personally, I really enjoy the group dynamic because everyone's looking to get together with people of a common mind set. I get the constant feedback from other skiers about how great a time they add and end up meeting ski friends for life when they go on trips in groups. Sonali Karnick is the host of All in a Weekend. 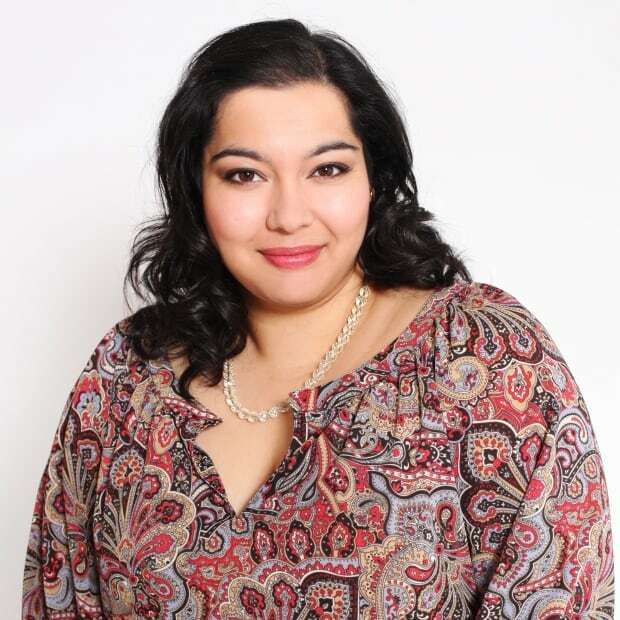 Listen to the show on Saturday and Sunday mornings from 6 a.m. until 9 a.m. across Quebec.